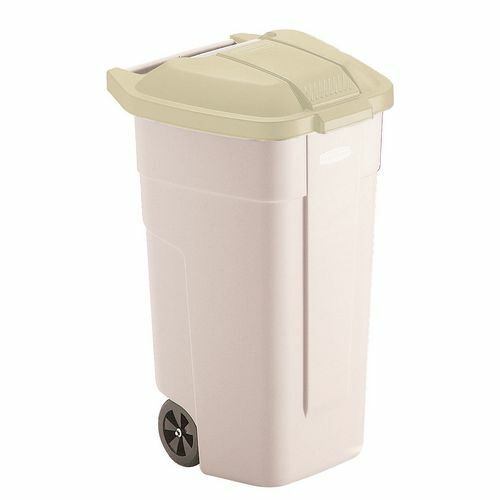 High quality, large capacity, mobile bin. Easy to move for emptying. Retractable wheels save space when not in use. H x W x D 850 x 510 x 530mm.